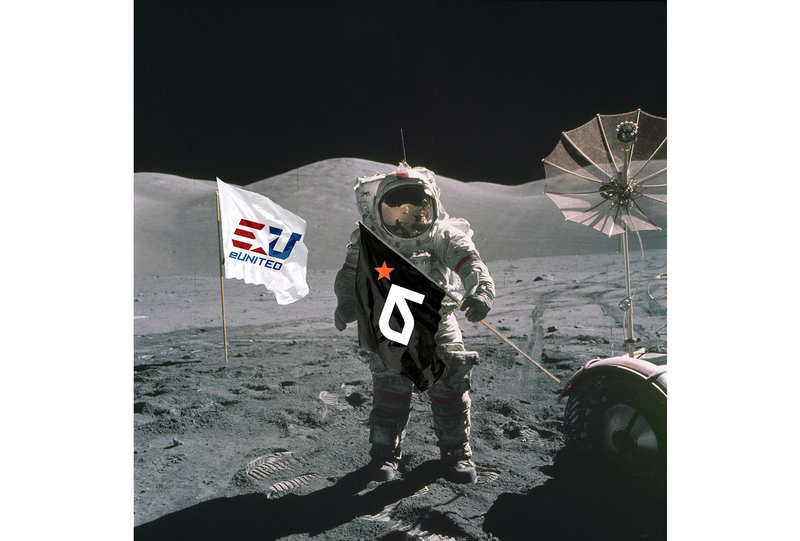 Rising from the trenches of grit and grind, eUnited has won the hearts of aspiring esports competitors and grizzled veterans around the world. We’d be remiss if we didn’t feel the same as we’ve watched them reach impressive milestones at an incredible rate. No matter what game they choose, their teams always show up to play and ready to win – making their presence and potential undeniably known. Our friendship has been developing for quite some time and today we’re excited to welcome one of the most passionate orgs into the ASTRO Family. We’re proud to announce that we’ve officially teamed up with eUnited to become their headset partner through 2019. Together, we’ll be working to win more tournaments and create new esports experiences. 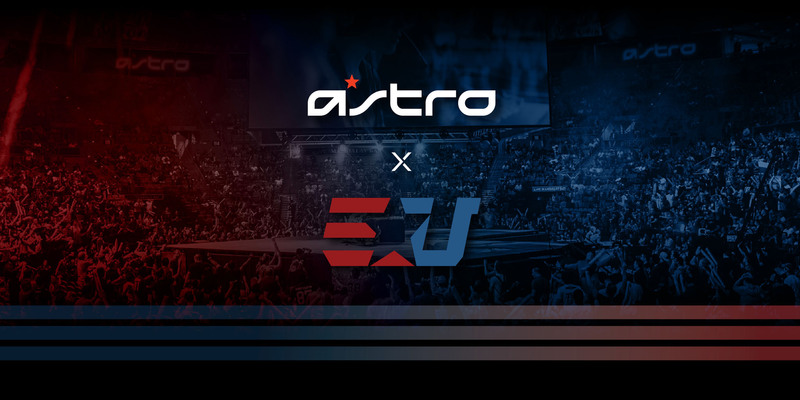 eUnited’s drive and creative approach to team building resonate well with the values that inspire ASTRO to innovate and improve our products. 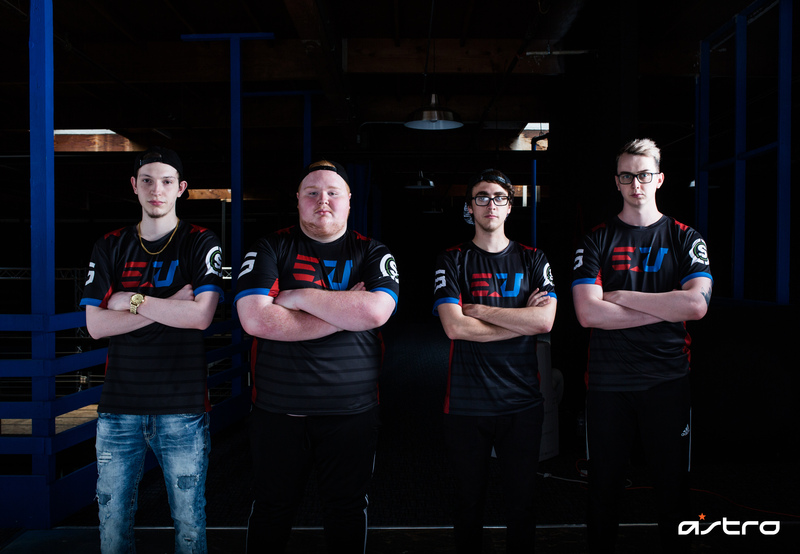 Spanning their reach across games like League of Legends, Call of Duty, Gears of War, Smite and Overwatch, eUnited is able to provide us with a wide range of experience and knowledge. With this expertise, we’ll be teaming up on research and development for future products. These next 3 years together will allow us enough time to implement eUnited’s R&D into our products so they can compete with them and share their work with our communities. Starting this week, you can show your support in welcoming eUnited by watching and cheering as they compete at the 2017 Call of Duty World League Championship beginning on 8/9 @ MLG.tv/COD. Tune in & support the squad! 2017 Overwatch World Cup – Players from eUnited are currently competing on their European national teams. 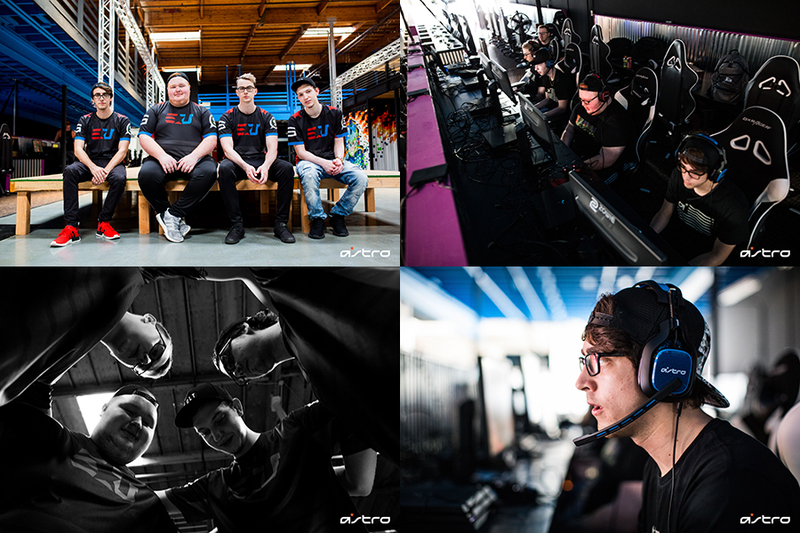 We’d also like to give a special shout out to ULT Esports for letting us shoot the eUnited CWL Champs Boot Camp! GGWP! The eUnited boys are your Europe Overwatch Contenders champions!